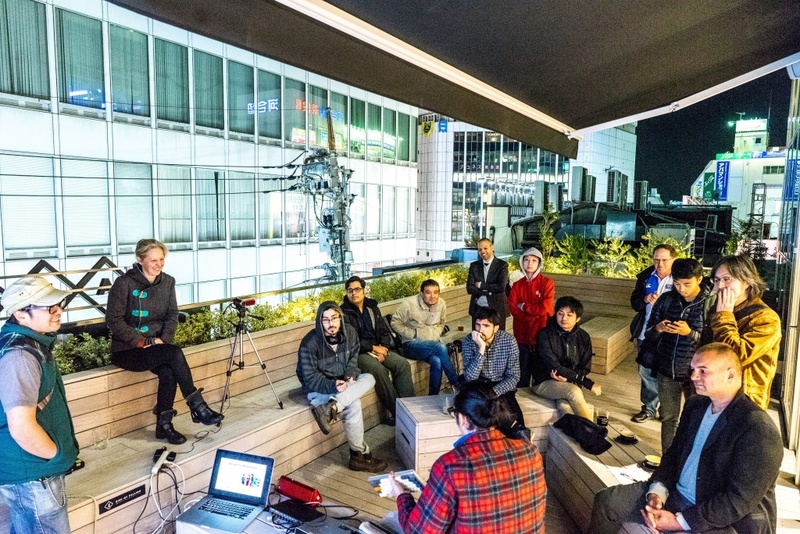 We just finished the first Maker Pro Meetup in Tokyo, a meetup focused on design and manufacturing. 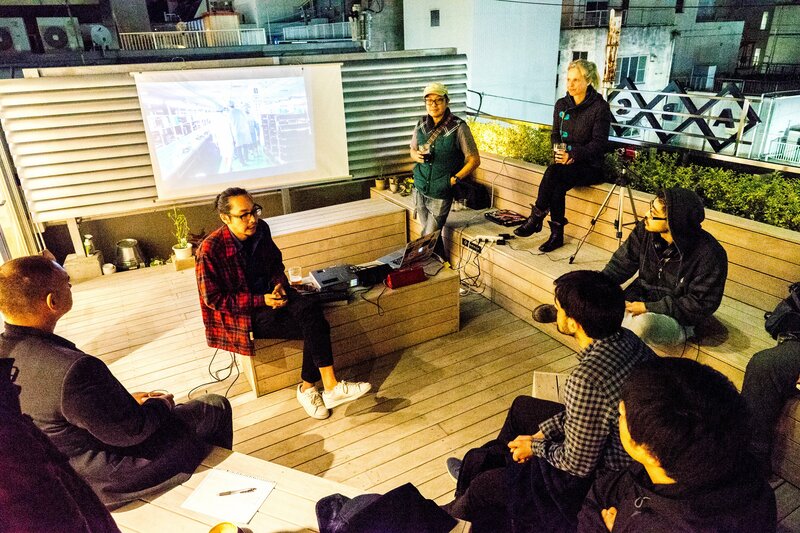 We started it together with Alvin Cheung from ABC Coffee to try and put together a community of people in Tokyo and Japan focused on what comes after the product design and prototyping. 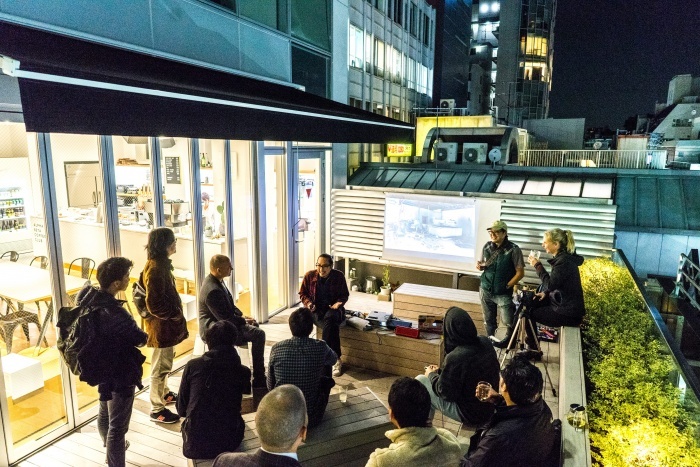 There are a lot of resources in Tokyo for rapid prototyping such as FabLabs, FabCafe, Makers’ Base, etc. But there is very little information on the way forward to get your products into the hands of customers. Navigating that path is pretty lonely and it’s easy to make very costly mistakes along it. That’s one reason we started doing the Hackerfarm Shenzhen Tour and Alvin was one of the first participants on the first tour last year. 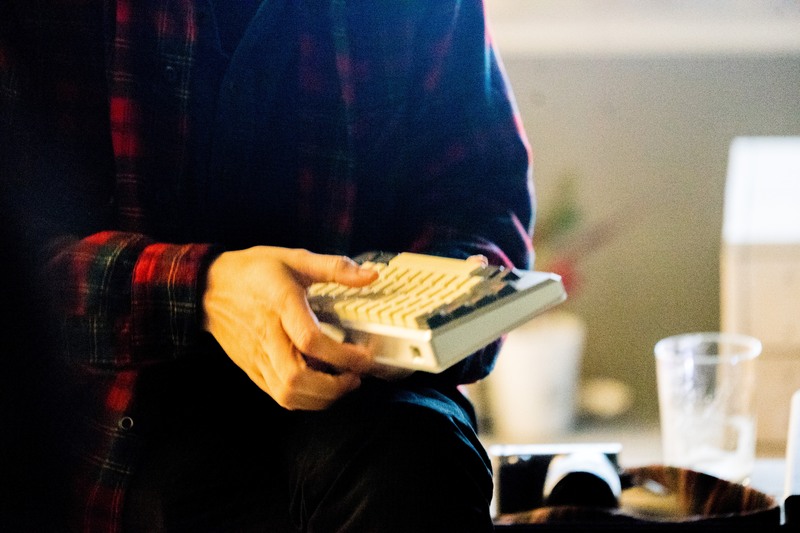 From that, he’s started working on designing and manufacturing his keyboard and is now working with a factory to get it made. He’s going down the manufacturing path and we met up in Shenzhen and started talking about trying to put together a community in Tokyo that would be interested in that kind of thing. Out of that came the Maker Pro Meetup. I think the biggest benefit we can get out of having a community like this is having a network of people that share information on factories, wholesale markets, and various tips on manufacturing things. There is a lot of know-how needed on the mechanical design side, equipment specific skills, industry specific skills, and a whole slew of business and marketing skills needed. One person would be hard pressed to understand all the different facets on their own and consultants are generally expensive and unapproachable for small companies. At Hackerfarm, we’re trying to figure out ways that people can live an alternative lifestyle in the countryside. Part of that is being able to earn income in places where jobs don’t exist and generally means starting your own company. The more we can plug members of Hackerfarm into an existing network of people already doing this kind of thing, the better. 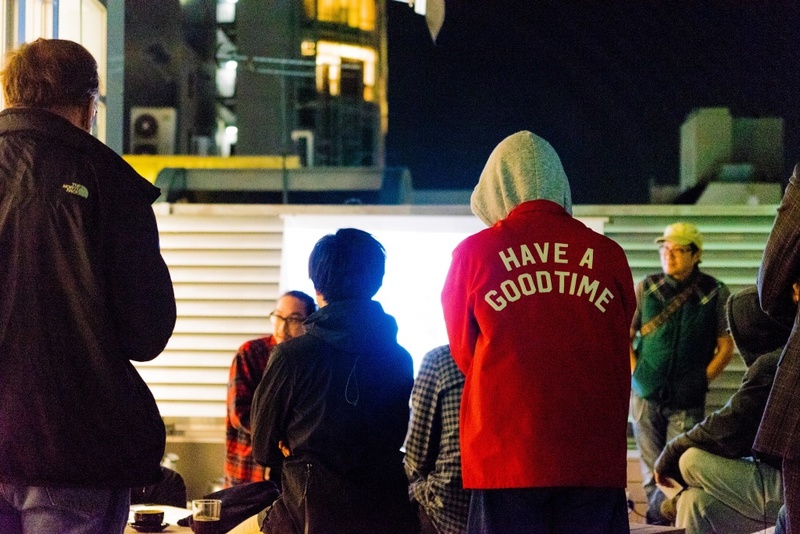 And along the way, its also nice to see people in Tokyo interested in doing this kind of thing. 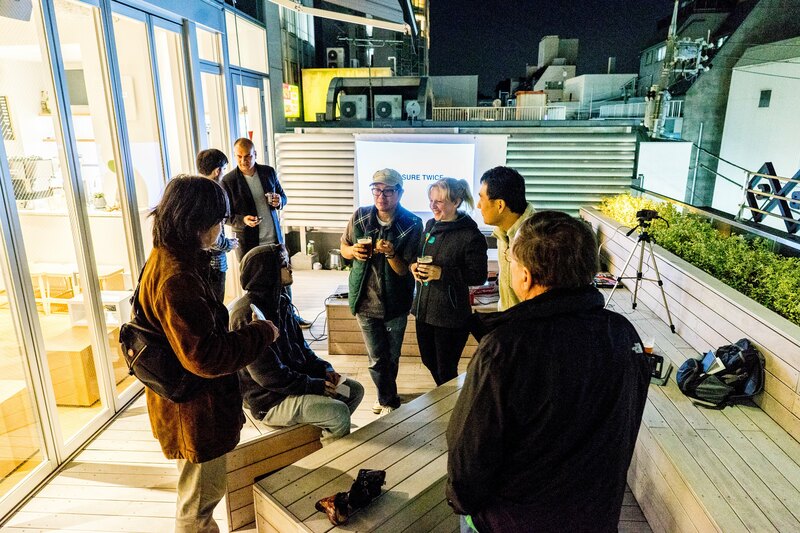 Being able to bridge the countryside and city with a meetup like this is really fascinating. 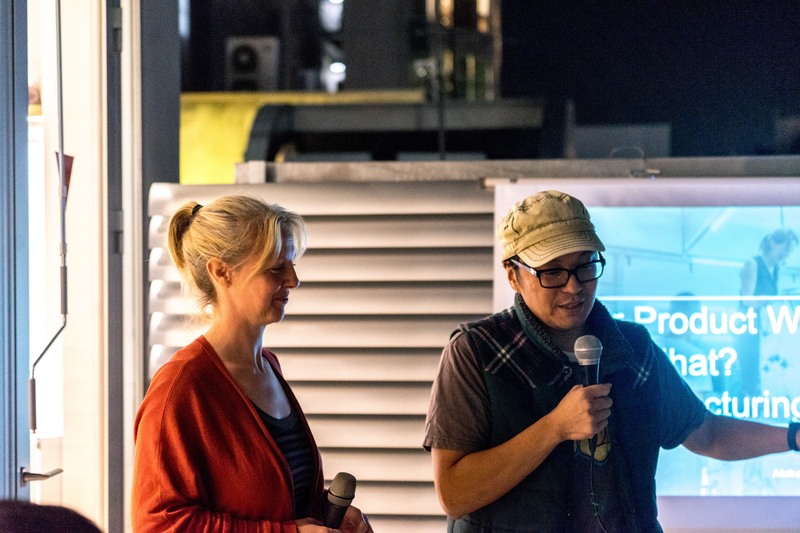 For this first meetup, Jacinta and I started it off with a talk that gave an overview of the different facets of manufacturing. A lot of the people there didn’t really understand all the different skills and domain knowledge to manufacture a single product. We got a lot of questions from people on the different aspects of it, especially the logistics and fulfillment. After that, Alvin gave a talk on what he’s learned so far manufacturing his mechanical keyboard design. His design is really ingenious and he’s paid a lot of attention to aesthetic. After multiple prototypes, he started working with a machining factory in Shenzhen that has a CNC farm and does custom machining jobs. 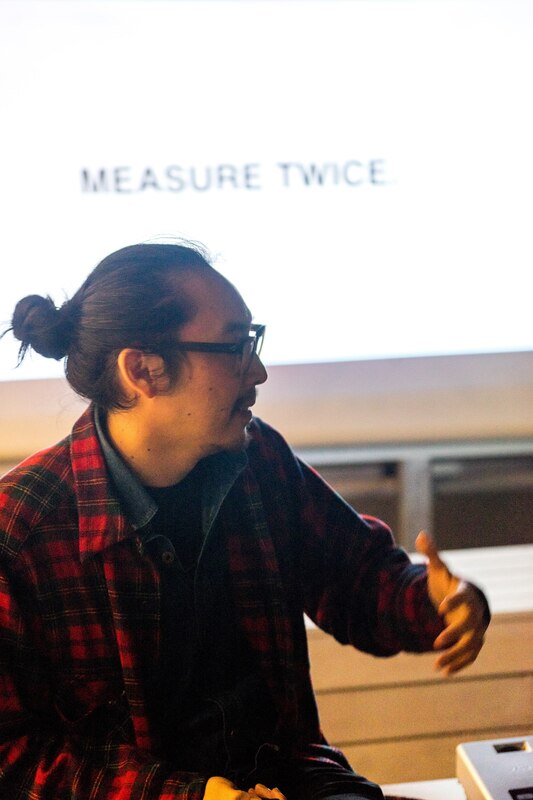 His talk focused on why he started his design and the obstacles he’s encountered so far. He also talked about what he learned and what needs to be done moving forward. In my opinion, Alvin’s talk was much more powerful to the members there then ours was since we were a bit theoretical. Hearing how the stack of domains actually applied to him and how he was in the midst of some of them drove the point home and I think its amazing that he shared so much detail about what he was going through as he was making some of the decisions. We’ll be meeting monthly in Shibuya from now on. In the future, we’ll also be setting up tours in Shenzhen for people that want to check out the scene there. We’ll also be setting up tours of small factories in Japan to expose people to the manufacturing scene here and the benefits and tradeoffs of manufacturing locally. We’re talking with some of our friends to set up manufacturing tours in Bali and hopefully Thailand as well to get people to see what the benefit would be to manufacture in those countries. Bali, for example, isn’t great for mass production, but they have many craftspeople that can do very unique, detailed, and intricate artwork. The meetup is already getting exciting and forcing us to do a lot of things we’ve been wanting to do anyways .